Marketing luxury residences requires an expert with discretion, contacts and extensive experience in selling exceptional real estate. Going beyond standard services, Previews® provides a full-service promotional approach that takes your customized marketing plan to a higher level, drawing on the wide array of unique resources offered by Coldwell Banker Previews International. Previews gives the distinctive marketing edge to high-end properties in the local, national and worldwide markets. We succeed by creating property interest from a vast number of prospective buyers, thereby increasing the possibility of selling your property. We are proud of our superb global agent network, powerful marketing resources and seasoned expertise. Place your Previews property on the applicable Multiple Listing Service(s). Place a Previews sign on the property when permitted. Arrange high-quality photography for your property. Design and prepare a full-color Previews property brochure. Distribute your property brochures to select area residents, potential prospects and/or Realtors®. Send Previews Just Listed cards to your surrounding area, promoting your property for sale. Showcase your property, with multiple property photos, nationally and internationally through real estate Web sites, including REALTOR.com®, coldwellbanker.com, ColdwellBankerPreviews.com, FloridaMoves.com and others, generating approximately 12 million viewings per day. Feature select Previews properties, through nationally and internationally renowned news publication Web sites of the New York Times and International Herald Tribune, with more than 36 million page views each month. Target potential high-end buyers through our exposure in national and international publications, such as The Wall Street Journal. Generate interest in Previews properties through direct mail of our full-color, Previews Collection of Exceptional Florida Properties publication, to 55,000± owners of exceptional properties throughout Florida. Develop buyer interest for properties such as yours, through our Previews International Homes & Estates Magazine, distributed to 850,000± national and international ultra-affluent prospective buyers. Direct mail our Previews Portfolio publications to luxury homebuyers, regionally throughout Florida. Attract buyers through television, radio and national direct advertising, providing name recognition and top-of-mind awareness of Coldwell Banker Previews International. 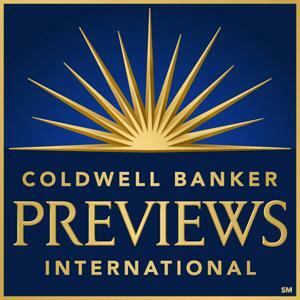 Expose our Previews properties to over 96,000 Coldwell Banker sales professionals, including 10,000± Previews International® Property Specialists, via Coldwell Banker networking events and our proprietary intranet site. Hold a Broker’s Open House to assure maximum exposure to the area’s finest Realtors®, if applicable. Gain the inside track to affluent prospects from around the globe through our network of 3,300 offices and over 600 Coldwell Banker international offices in 50 countries, territories and possessions. Increase interest in Previews properties through Coldwell Banker’s affiliation with Cartus, the largest relocation network in the world. 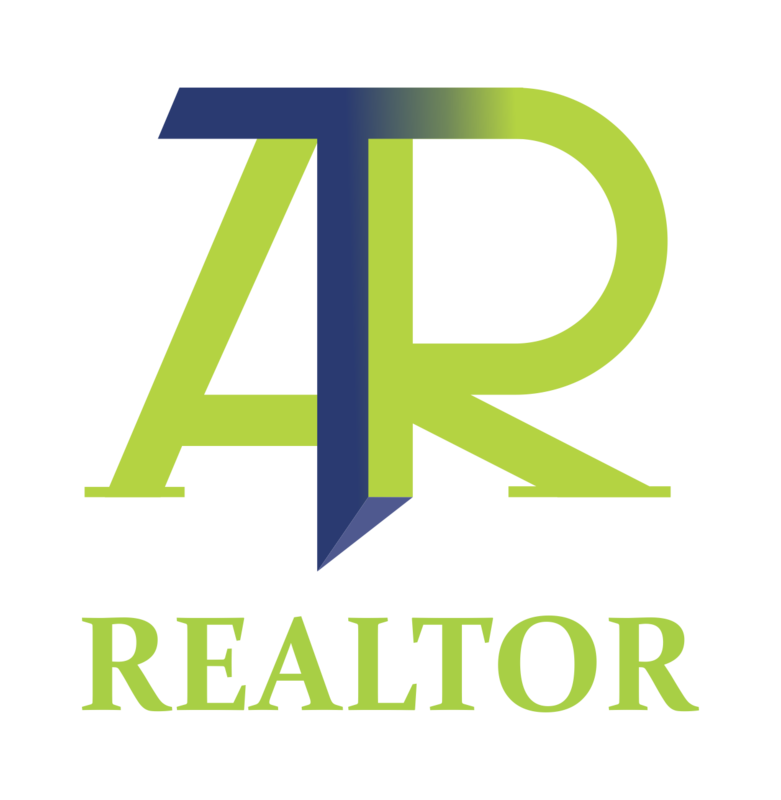 Network with other Realtors® on a daily basis, by telephone, direct mail or email. Present your property to past, present and future Coldwell Banker Previews prospects interested in your type of property, area or price range. Make our mortgage and title services available to you and your buyer, through our affiliated companies and joint ventures. It is the goal of Coldwell Banker Previews International to provide each of the above services in order to create property interest. However, this may not always be possible or feasible due to time constraints, market conditions, ad deadlines, media availability and marketing term. Therefore, each marketing service contained herein may not be utilized for seller’s specific property.